← Paul Craig Roberts — Somnolent Europe, Russia, and China: accept US hegemony or go to war? What he is reporting is what others have reported as well in American prisons. He is being held at Fort Dix Federal Correction Institution on the Fort Dix/McGuire Air Force Base, in the state of New Jersey. Russian pilot Konstantin Yaroshenko, who is serving a 20-year sentence in the US for alleged drug trafficking, has told reporters about numerous violations of his rights and “deliberate attempts to kill him” through cruel conditions and poor medical treatment. “I would like to disclose what is going on, because I am tired of fighting the lawlessness that I experience here. 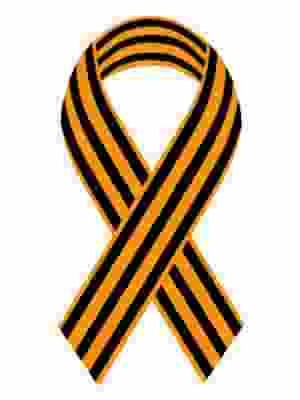 There is no justice here, only lies that I cannot refute in time,” Yaroshenko told Russian daily Izvestia. “Everything that the American side is doing is absolute lies. We have repeatedly caught them lying, but it turned out that such things are legal here. Prosecutors are lying right in the court hall and the judge is backing them, says that this is all normal. They don’t even bother to refute that they are lying. Earlier they claimed that they had never tortured or beaten me, but now they admit it,” the pilot told reporters. “They just say that this is no big deal for them – to beat or torture someone,” he added. Yaroshenko also said in the interview that the prison administration had repeatedly punished him for negative statements about the United States and American democracy. “Recently they asked me why I was complaining to the Russian consular services and the Russian embassy. But who else can I complain to? I am a Russian citizen, I have not come here by myself, I was kidnapped, tortured and beaten. This is the place where it is better to forget about human rights,” he noted. Konstantin Yaroshenko was sentenced to 20 years in jail in the United States in 2011 for allegedly participating in a conspiracy to smuggle drugs into the country. However, the charges against the Russian are based on testimony of US agents who launched a sting operation against him. He was arrested in Liberia and flown to the US without official extradition procedure, despite protests from Russia and violations of the diplomatic code. The pilot himself has always maintained his innocence, and insisted from the very beginning his case was not about drug trafficking. He says his poor command of English prevented him from understanding the nature of suggestions made to him by undercover DEA agents. Yaroshenko’s defense team have repeatedly stated that the whole scheme was organized by US special services in an attempt to extract evidence against Russian citizen Viktor Bout, the owner of a transport company who had also been illegally extradited to the US and sentenced after a DEA sting operation. In 2015 Russia launched a criminal case against 11 US agents and four Liberian police officers over suspicions that they took part in the sting operation that ended in Yaroshenko’s detention. The suspects were charged in absentia with kidnapping, threats of violence and forcing a person to testify in a criminal process by using intimidation or torture. In Russia, these crimes are punishable with prison sentences of up to 12 years. Konstantin Yaroshenko, a Russian citizen who is serving a 20-year sentence in a US prison, has said that he would no longer appeal to American courts, as he considers them biased and politicized and does not expect justice. “I don’t want to die here, in a US prison, but after the American court system has treated Russia’s amicus curiae with such disrespect I no longer believe in civilized and lawful justice in America. This is the reason I refuse to participate in any further appeals and hearings,” Yaroshenko told Izvestia daily. “After the court ignored all proof of my innocence, the kidnapping and tortures that had been applied to me and sentenced me to 20 years in prison, no one in the United States would confront their own justice. It is useless to hope that the Supreme Court would pass a lawful verdict on my case,” the Russian citizen said. “Here it is best to forget about democracy and human rights. I am here for six years already and the things that I have disclosed are child’s play in comparison to other things that happen here,” he concluded. The desperate statement echoes the one that the Russian pilot made in mid-February this year. 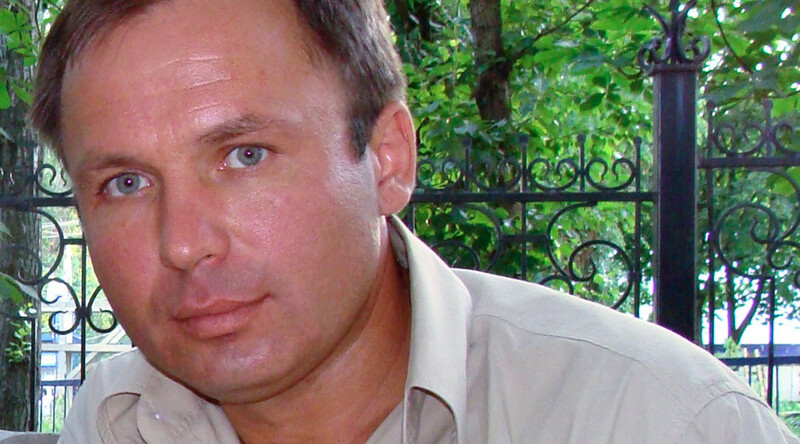 Back then, Yaroshenko told reporters that the US prison and court officials had repeatedly violated his rights and even deliberately attempted to kill him through cruel conditions and poor medical treatment. Yaroshenko was sentenced to 20 years in jail in the United States in 2011 for allegedly participating in a conspiracy to smuggle drugs into the country. However, the charges against the Russian are based on testimony of US agents who launched a sting operation against him. He was arrested in Liberia and was flown to the US without any official extradition procedure, despite protests from Russia and violations of the diplomatic code. The pilot himself has always maintained his innocence, and insisted from the very beginning his case was not about drug trafficking. He says his poor command of English prevented him from understanding the nature of suggestions made to him by undercover DEA agents.